A New Easy Way to Mount Aewares In.Clear and In.Therm Units. 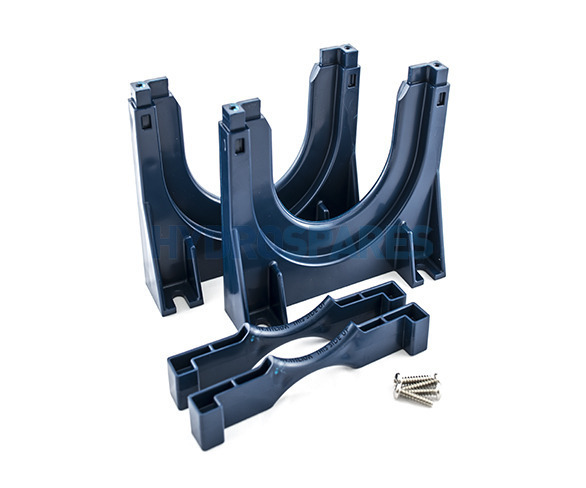 This Bracket Can be Used for Either Product by Simply Reversing the Top Clamp. It Can be Used in Floor or Wall Mount Applications. The Bracket is Packaged as a kit and Includes the Required Screws to Mount the Device to the Stand Only.